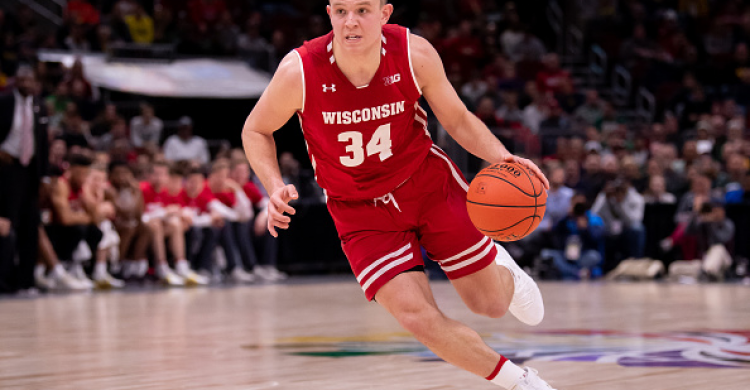 Howard Bender offers up some thoughts on which games he will consider betting on for the 2019 NCAA College Basketball Tournament Friday games. Here we go! The 2019 Men's College Basketball Tournament is officially underway! Your brackets are locked. Nothing you can do about them now, so we'll just wish you the best of luck. What you can still do is bet on the games, though, so it's time to start looking at some of the Friday action. Just as we did with Thursday's games, we'll give you some notes on the games with a few picks and leans and then later on, we'll have Dan Servodidio throw you some of his best bets for the day. Iowa is not a great defensive team & they rely on the three point shot. They are also 0-5 in their past 5 Against the spread against teams with winning records. They are also 1-7 in their past 8 NCAA tournament games against the spread. Oklahoma has all kinds of issues on offense, but the Rebels also didn’t play particularly well down the stretch. Mississippi is one of the best free throw shooting teams in the tournament, that could play a key factor here. Also a possible under here as Oklahoma will try and slow the pace down. Northern Kentucky won the Horizon league. They shoot 48.1% from the field. That’s fantastic. TT fell short to West Virginia they couldn’t rebound at all and Northern Kentucky can. Texas Tech also 1-6 against the spread last 7 non conference game. Really like Tennessee in the tournament but this is a big number. Colgate is not a great team really in any facet. They turn the ball over and remember they lost 10 games this season in a weak conference. Not sure what happened to the Volunteers against Auburn as they went ice cold. The Bulldogs won 5 straight to get into the big dance. I think we just simply play the narrative that Virginia is going to look to crush this opponent since they lost last year in round 1. Lowest total on the board. Oregon can’t shoot threes, doesn’t turn you over, and doesn’t get after the offensive glass.